My 5: The Grand Palace, Bangkok. 1. April 2015. 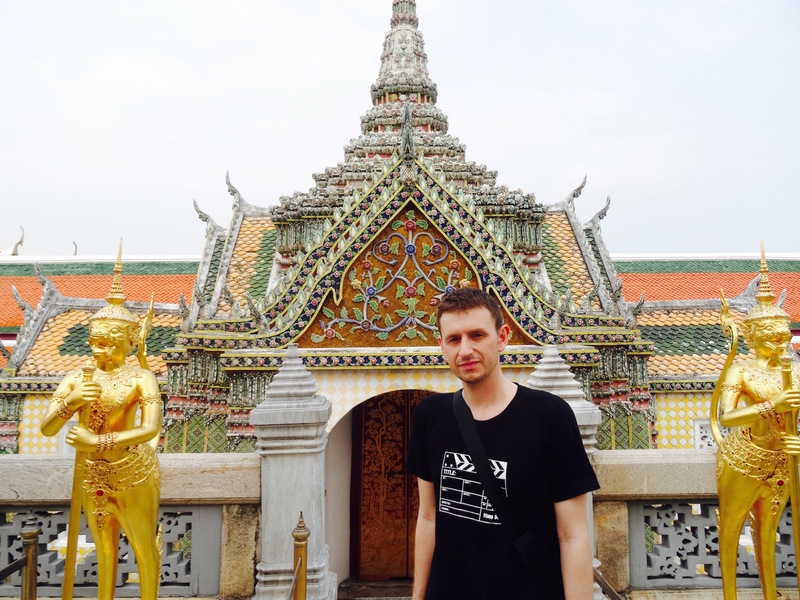 No visit to the Thai capital would be complete without a trip to The Grand Palace, Bangkok’s most famous landmark. Built in 1782 and home to a succession of Thai kings for almost 150 years, this stunning palace complex has come to symbolize the very heart of the Thai kingdom. 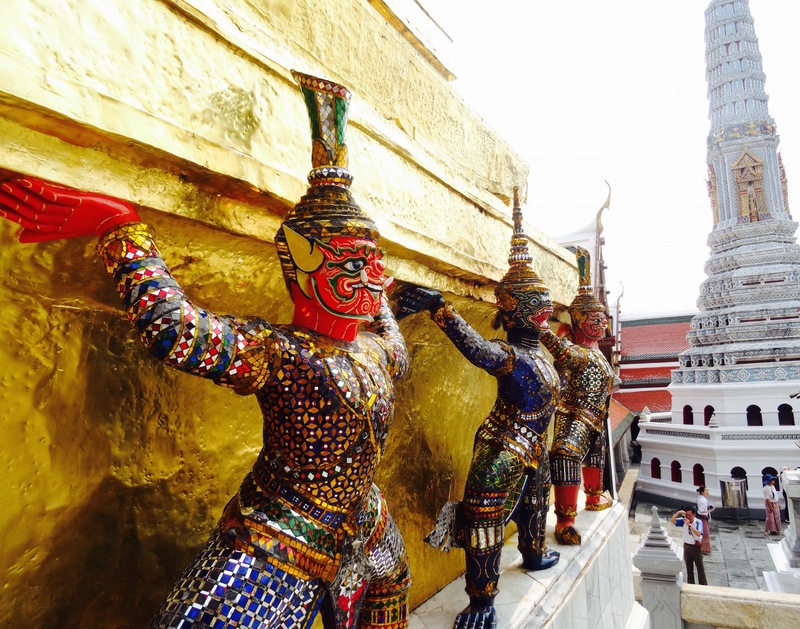 This shot takes in the Temple of the Emerald Buddha, known locally as Wat Phra Kaew. Located in a corner of the outer court, the temple houses a greatly revered emerald Buddha dating back to the 14th century. Interior photos are not permitted and they really mean business, so attempt to get your camera out at your own peril! 2. April 2015. Be prepared for unprecedented levels of obnoxiousness from squawking flag-led groups of Chinese tourists and littering, gum-chewing children. Add to that elbows in the ribs and selfie stick blows to the head and, make no mistake, you’ll need to push the emergency button marked patience to survive The Grand Palace experience. 3. April 2015. But then, just as you’re starting to lose the will to live you’ll come across some of the most exquisite architecture you’ve ever seen and suddenly all is forgiven. 4. April 2015. 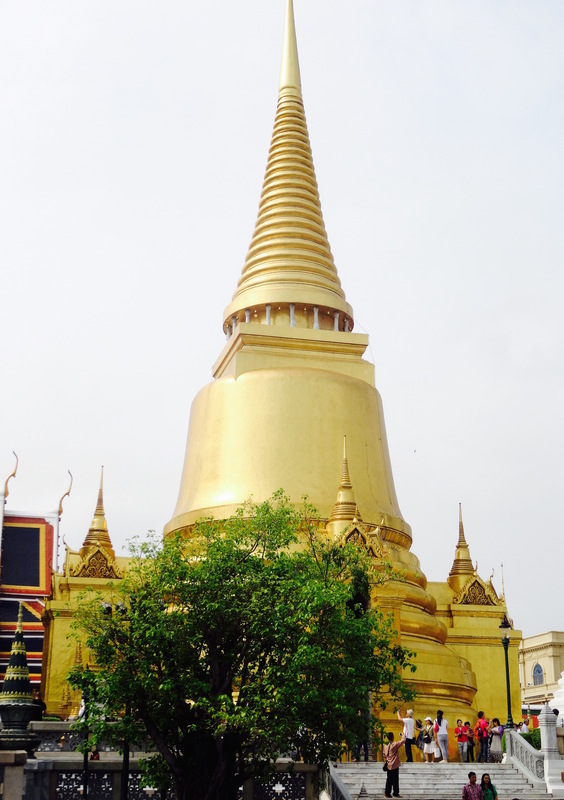 The palace is famed for its distinctive golden chedis. This one, known as Phra Siratani, is a Sri-Lankan style structure that allegedly contains the ashes of Lord Buddha. 5. April 2015. The palace grounds are also home to a number of grand reception halls and government offices like this one. Some of them are still used for choice ceremonial occasions. 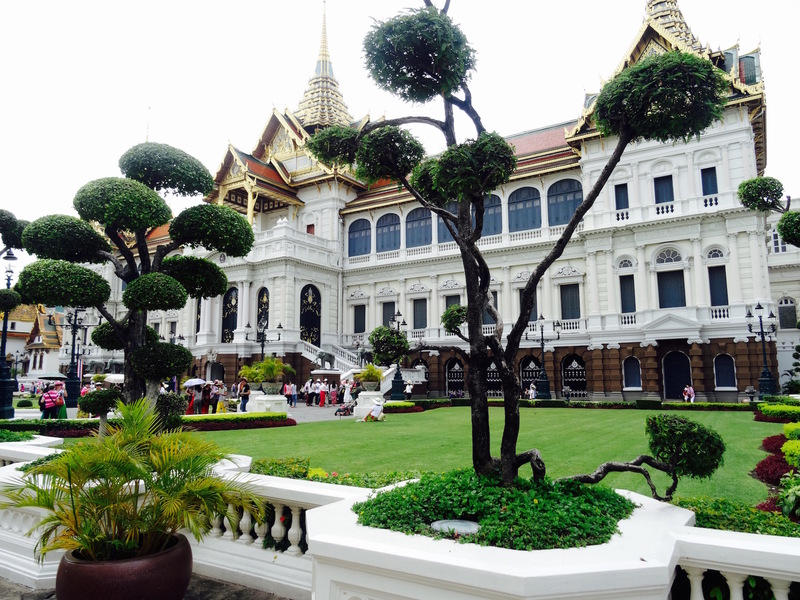 The Grand Palace is open daily from 08:30-15:30. Tickets go for 500 Baht (£12/$15/€13). My 5: The Golden Mount, Bangkok. 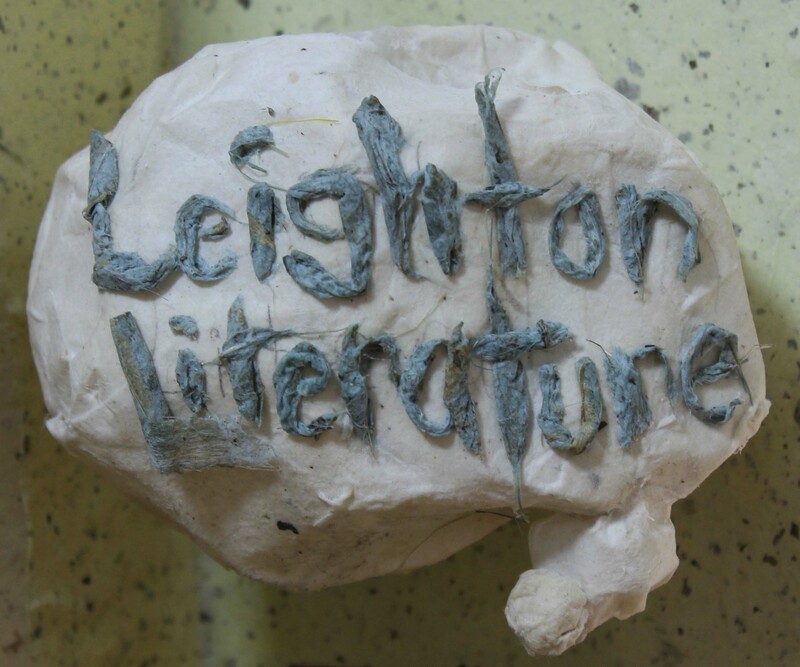 The Voice – a short story from The Netherlands.